Megan’s newest city book Hello Melbourne! by Mckean Studio is out now! How would you describe your artistic practice? My artistic practice is bright and colourful, with lots of details and clever colour palettes. Choosing colours and how they work together is one of my favourite parts of any new project, I often joke that it’s the best thing I got from uni; a very expensive degree in colour! My illustration style is full of detailed linework, and punchy block colours. I love to work with buildings, animals and city icons and add a little retro charm to nostalgic symbols or landmarks. How do you feel your practice has evolved since you began your creative business? Much of what we do at McKean Studio is based in my illustration work, so as my style has evolved so has our business. I originally was working a lot in stationery and print, so many of the pieces McKean Studio was producing were reflecting that, with art prints and notepads being some of our early designs. I used to work quite a lot with watercolour paint for my illustrations, but started moving more towards ink when I was working on my first range of souvenir scarves. I was taking on more client jobs with a finished output of letterpress or screen printing, so my pen and ink work was translating well for that. 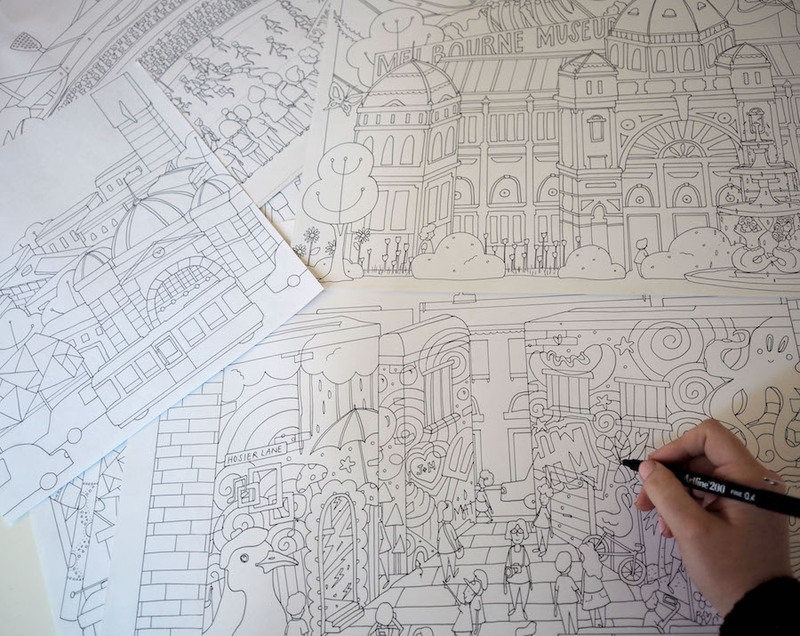 Now a lot what we make at McKean Studio either starts life as sketch and is digitised to best translate into a 3D object (like our Mini Cities or Enamel Pins) or is drawn by hand and digitally coloured for print (like our Souvenir Scarves and my books!). Have you always been on a creative path? How did you find yourself working as an artist? I’ve always had an ambition to be on a creative path, and feel incredibly fortunate to be in the position now of doing what I love for a job. I studied Visual Communication at UTS and was always sneaking in illustrated elements to my projects. During one of my early classes a tutor suggested I might be more suited to focussing on illustration over graphic design (which I took offence to because I wanted to be good at everything!) but in hindsight I wish I’d leant into it straight away and started developing a stronger illustration practice from the start. After graduating, I started creating pieces as a passion project, and it snowballed quite quickly into the work we do at McKean Studio today. 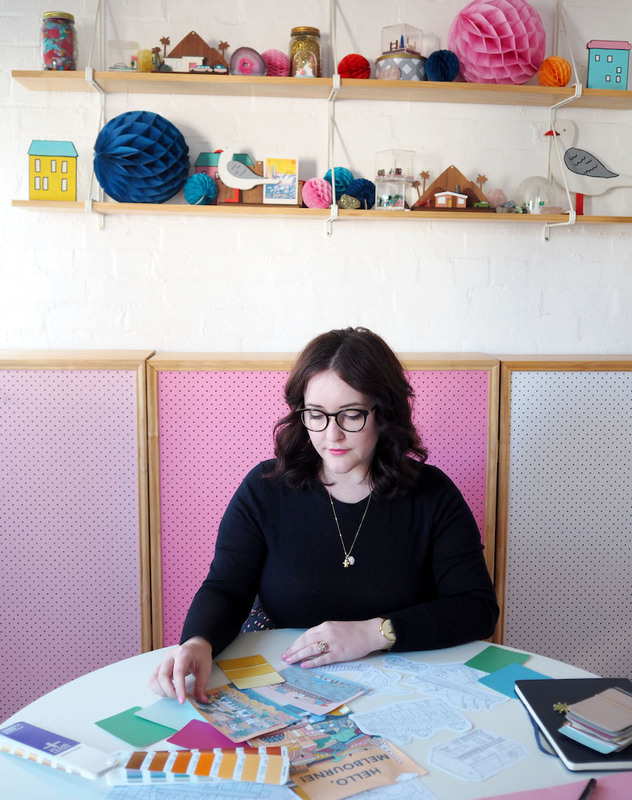 I’ve been lucky to work with other small creative businesses to hone my own business skills, which has allowed me to keep our baby business running these past few years. So much of being a ‘working artist’ is in the organisation and business understanding behind the artistic practice. It’s definitely not glamorous or fun all of the time, but staying on top of accounts and book keeping is key to being able to continue doing the creative parts. What was your inspiration behind the beautiful artwork created for our SS17 poster? A lot of my work is inspired by cities, and the inspiration for the SS17 posters is no different. 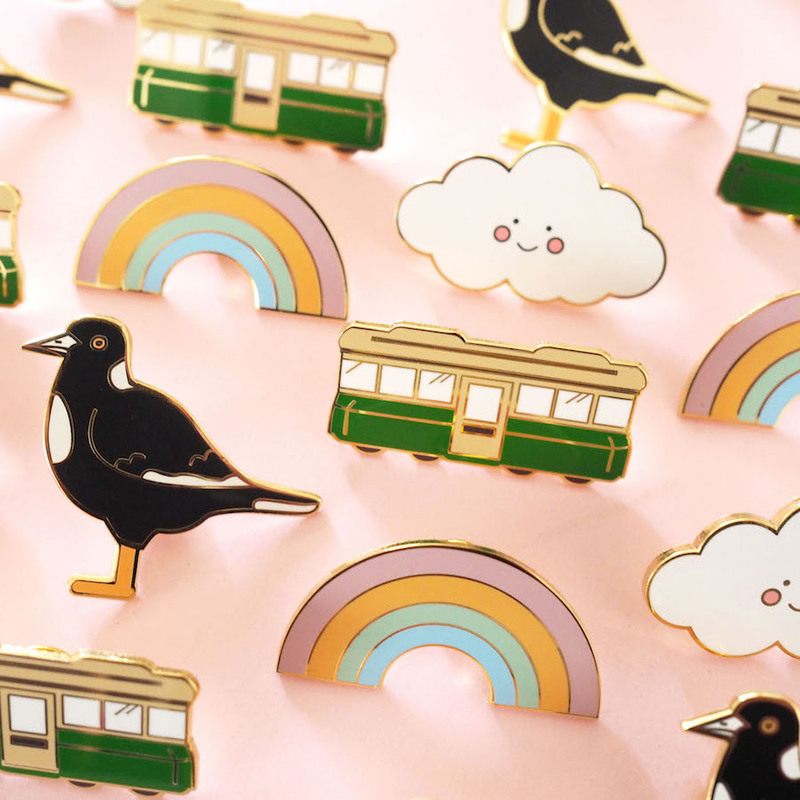 The three cities of Melbourne, Brisbane and Sydney are represented, with colourful versions of their icons and landmarks dotted through them. Being the 10th year for the Finders Keepers I wanted to bring in a little bit of a nostalgic feel, with the ribbons, rainbows and stars spread throughout. 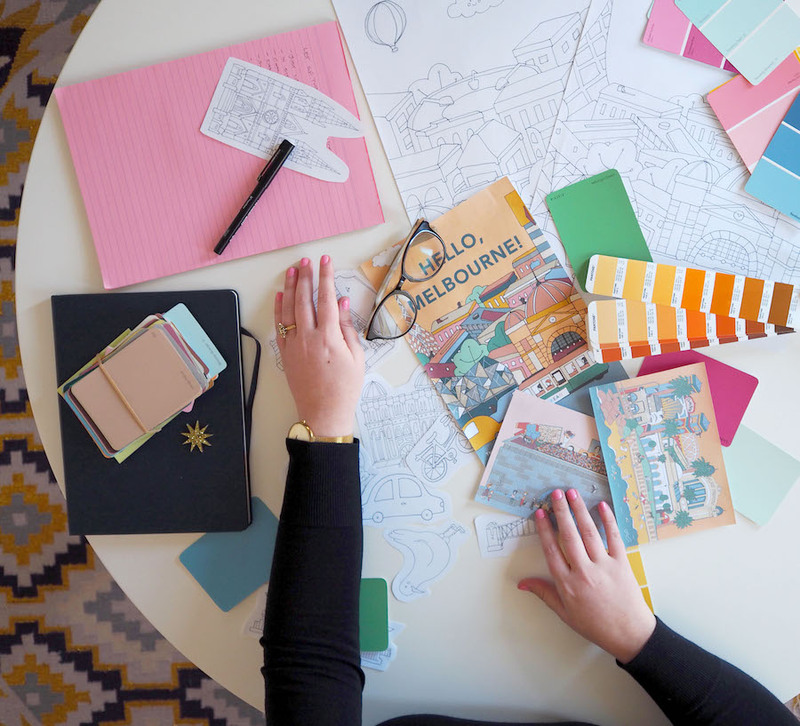 Choosing colours that are perfect for an Aussie summer — the deep greens of QLD’s trees, bright blues of Sydney harbour and the peachy orange for Melbourne’s sunsets — to give a sunny vibe for the best shopping events of the year. 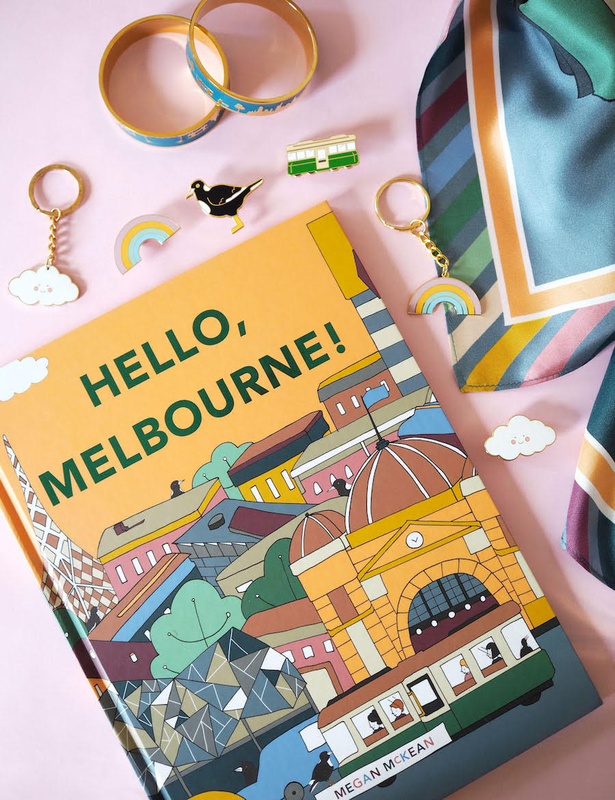 Tell us about your exciting upcoming book Hello, Melbourne! Hello, Melbourne! is the colourful follow up to my 2016 release Hello, Sydney!. I’m so excited to have my new book out in the wild this October! Hello, Melbourne! follows 6 mischievous magpies on a trip around Melbourne, stopping in to different locations around the city. Popular places like Hosier Lane, Lygon Street, the MCG and Flinders Street Station are all covered, with lots of hidden elements worked in to each spread. 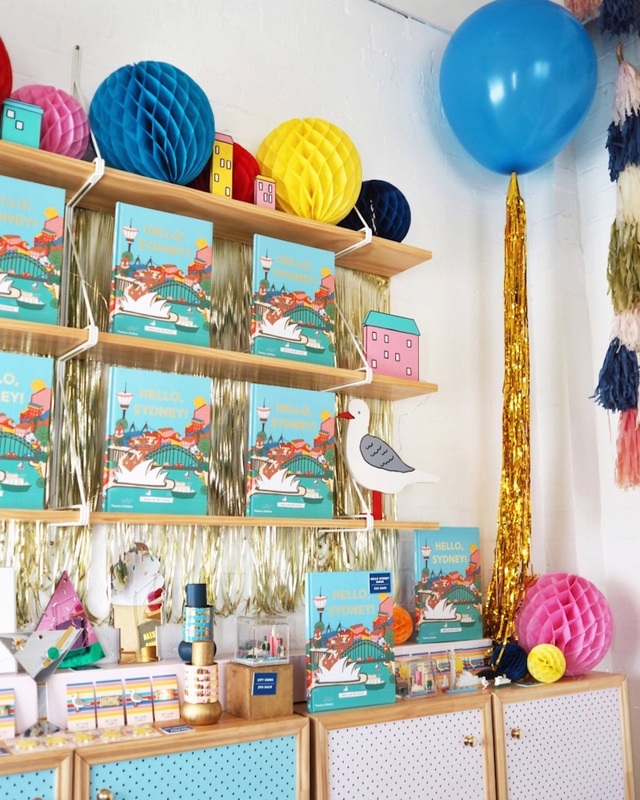 Being a Sydney local meant I had a lot of homegrown knowledge when I was working on Hello, Sydney!, so I was quite nervous about representing Melbourne as someone who doesn’t live there — but it was so great to research for Hello, Melbourne! and to find out so much about one of my favourite cities to visit. There are so many good facts and stories in Hello, Melbourne! you’re bound to learn something new! Create the things you want to do more of on your own time. 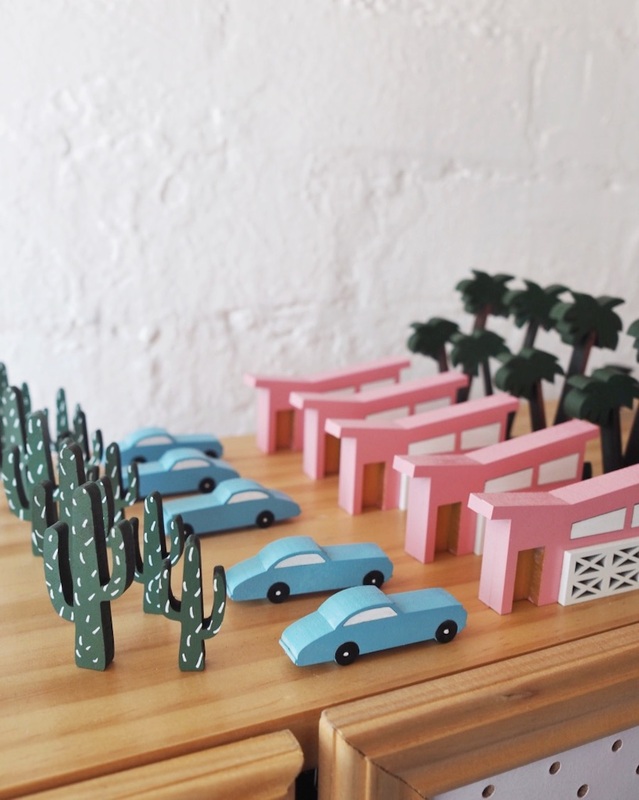 The first pieces from McKean Studio were the result of a passion project, and it just happened to resonate with people with a passion for travel and timeless souvenirs. Only put out work you’re really proud of, and happy to do more of! I find that new projects invariably come along off the back of another, so there’s no point putting out work that you’re half hearted about if you don’t want to do more of it. You’ve really got to be your own cheerleader and trust that your vision (and hard work) will pay off. Don’t be afraid to chase it and make it happen! 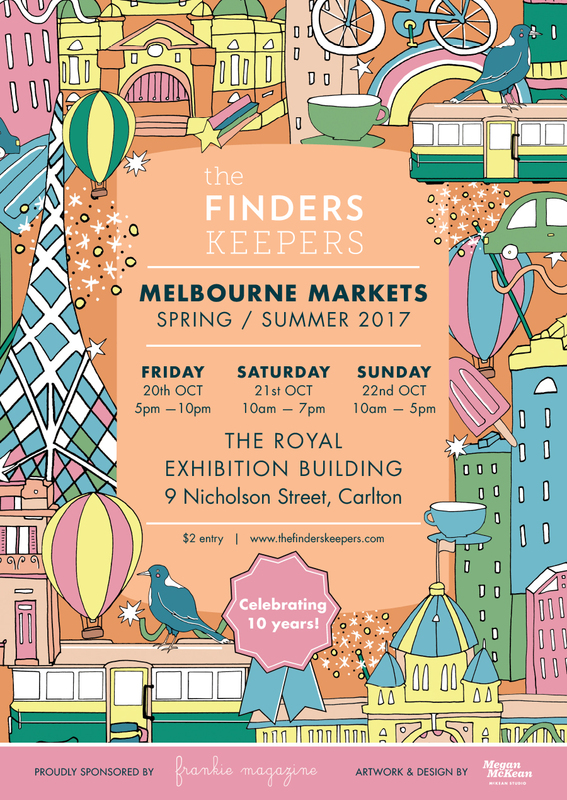 Be sure to pop by McKean Studio HQ on Thursday September 28 from 5pm – 7pm to celebrate the launch of Hello, Melbourne! You can also visit Megan’s open studio on Friday September 29, 10am – 3pm.